"There was a time when everything worn on the body had a meaning or a purpose. It's time again." All bracelets, Malas & prayer beads are hand made by Veronica, and infused with love, healing, clarity, and grounding. 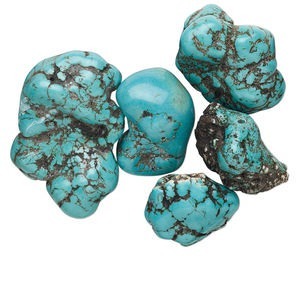 Wearing or using them will increase your sense of well-being and inner connection. Once you put them on, you won't want to take them off. 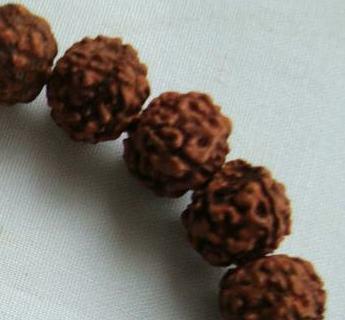 Rudraksha ~ Sacred Rudraksha beads bring peace of mind, abundance and prosperity. Researchers have found that the beads have electro-magnetic properties and like magnets, they work on the principle of Dynamic Polarity. For instance you can stabilize your heart beat by placing a singular bead over your heart. 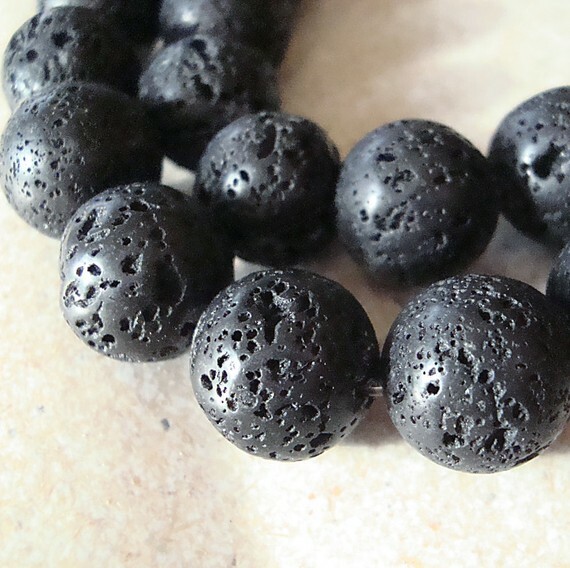 According to ancient Vedic texts, these beads are endowed with cosmic powers to elevate the soul and assist on the path of ascension. Believed to increase ability to concentrate, giving clarity and peace of mind, improve memory and relieve stress and anxiety. Known to slow the aging process, increase stamina, reduce blood pressure, strengthen the heart and balance the nervous system. A friend introduced me to Shungite because he thought it would help me manage my sensitivities to EMF & RF in particular. He was right. He gave me a pair of Pharaohs Rods with instructions on how to use them, and I've kept them close ever since. 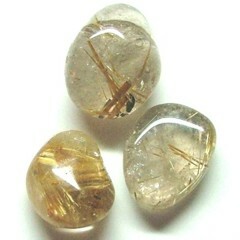 Due to the many amazing properties, I wear or carry a pendant every day. 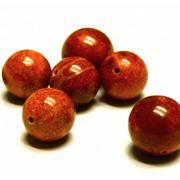 KuKui Seed ~ A string of Kukui seeds were the first prayer beads for the Hawaiian people and are still used today. Kukui Leis become more beautiful over time when held in prayer and can be filled with your own Mana (spiritual energy). 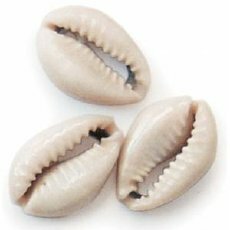 The seed symbolizes inner light, knowledge, hope and renewal, spirit revealing itself Once worn by the ancient chiefs and kings of Hawaii for good luck and protection. 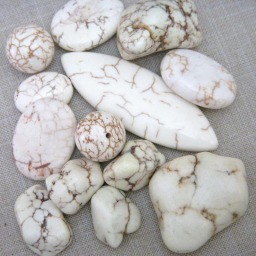 Magnesite ~ Wonderful relaxing & calming stone to use in meditation. Helps you create change in your life. High vibrations. Opens the heart chakra. Brings happiness to the inner world. Strengthens bones and teeth. Boosts self love and self-esteem. Helps you to look at yourself more clearly. 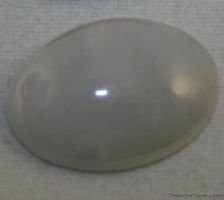 Promotes heart / mind connection Relieves anxiety and stress. Chakra: Third Eye & Crown. OM Symbol ~ OM is the universal sound of healing, centering, grounding, and connecting. 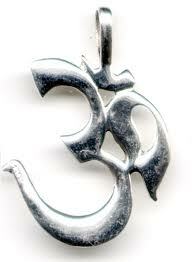 The Sanskrit symbol for Om represents peace and tranquility. Chanting OM revitalizes the body, soothes the mind and nourishes the soul. That which sustains everything is Om. The sound of the Universe. 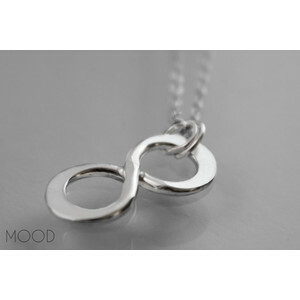 The pendants will vary. Ankh ~ Represents life and immortality. The meeting of the physical and spiritual world. Reincarnation, and the breath of eternal life. Male and female. Balance. The sunrise. Fertility. Symbol of water purification and air. A key to unlocking the gateways to the realms of mystery such as death, re birth and life. The loop is often seen as a portal leading to other states of consciousness and transformation to another state of being. A symbol of change, growth and rebirth. The pendants will vary. Cross ~ The joining of heaven and earth. The symbol of the Human Being. By using the sign of the cross in a conscious manner, we can create within ourselves a condition that is supportive of mystical experiences and expanded awareness. We in fact, make ourselves, open and willing channels for Cosmic Wisdom, Universal Love, and Creative Power to manifest in our lives and the world. Infinity Symbol ~ Multidimensional. Parallel nature of the Universe. Divine balance of masculine and feminine. Endless cycles of life in creation. Middle zero point of stillness. Infinity of Creation and Eternity of Source. A sign of unlimited human potential and divinity. Represents an infinitely large number. Tuareg Cross ~ Once only worn by men passed down from father to son the distinctive jewelry is now worn by men and women alike. According to Muslim belief the four points of the cross disperse evil to the Four Corners of the earth. In times of drought these crosses are used as trading currency to buy cattle, cloth or food. The different crosses come from different towns and identify where people come from. These distinctive crosses are a true work of art usually signed by the craftsman on the back of each piece in tomasbeck or Arabic. 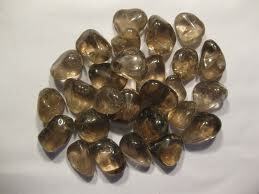 If preferred, arrangements can be made for them to be picked up. Items placed in an organza gift bag will be packaged for safe shipping along with a printed affirmation for inspiration and healing. and appropriate information regarding your purchase..